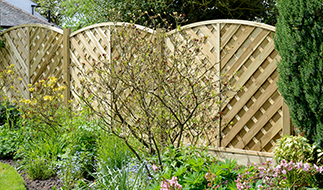 Learn more about the best types of garden fencing options to suit your property! Discover the benefits of using pressure treated timber in the construction of wooden gates for the driveway or garden. An in-depth review of the 4 most common gate types typically used within the UK residential sector. Here we provide a simple to understand homeowners guide to garden gates including their main function, common materials and maintenance advice. 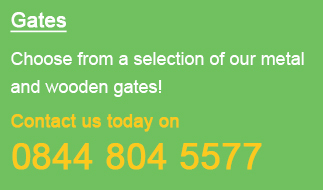 Learn about wooden gate hinges to find out which are the right ones for you. Discover more about metal and wooden driveway gates to learn which ones are right for your property. Learn more about our new range of blank metal post options and why they are suitable for DIY installations. Find out what you should really be concerned about when installing new gates to the boundary of your garden and driveway.